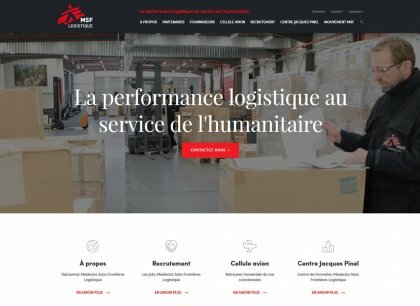 Médecins Sans Frontières Logistique ensures the supply of MSF programs with materials,medicines,materials,medicines for regular programs and emergency interventions. 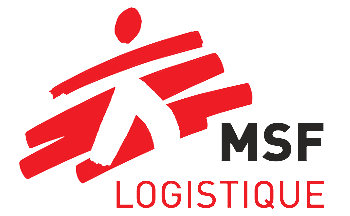 MSF Logistique strives to protect personal data. We undertake to ensure the best level of protection of your personal data in accordance with the applicable law and the "general data protection regulation". Some data are collected automatically as a result of your actions on the site in order to measure numbers of visitors (number of pages looked at, number of visitors to the site, which products are consulted, etc.) or are necessary to prevent or resolve technical incidents. The personal data collected and processed include your surname, first name, title, e-mail address, telephone number, IP address, postal address, CV, cover letter, connection data. We undertake to collect only the minimum quantity of data necessary for the correct operation of the service provided by this Internet site. Whether or not data are mandatory is indicated by the use of the word "Mandatory" (or an appropriate visual indication such as an asterisk or word in bold) or "Optional" beside relevant data-entry fields. Data are kept throughout the time that the service is being used and are then archived for an additional length of time related to the prescribed legal duration and to conservation for reasons strictly limited and authorized by law (payment, guarantee, disputes, etc.). When this period has expired, they are deleted. The collected data are intended for our HR and IT departments. 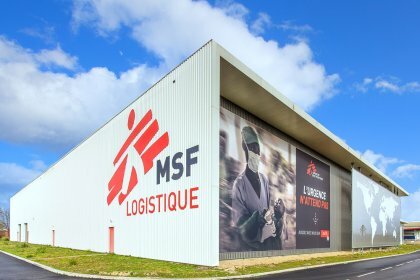 You may withdraw consent at any time to the use of personal data that are not essential to correct use of the service provided by this Internet site by writing to RGPD@bordeaux.msf.org, requesting the withdrawal of data that you have communicated via the forms included in the site. In order to conserve the confidentiality of your personal data, any request involving the application of your rights must include a certified copy of valid proof of identity (identity card or passport). In the absence of such a document your request will not be processed due to the lack of an adequate guarantee confirming the identity of the holder of the rights concerned.